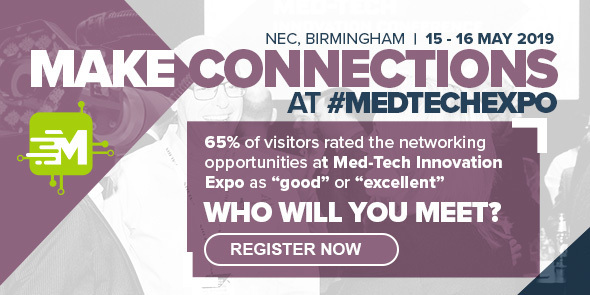 Med-Tech Innovation Expo 2019 is just around the corner. 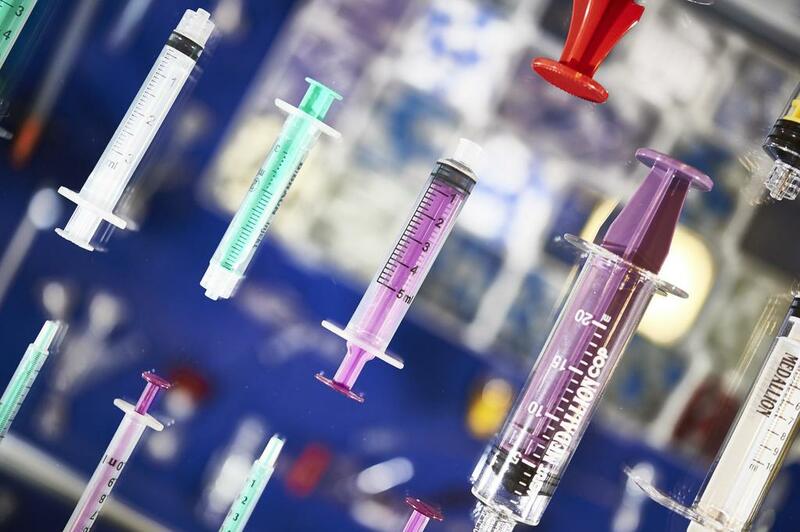 The medical device design and manufacturing technology event will take place on the 15th -16th May, at the NEC Birmingham. 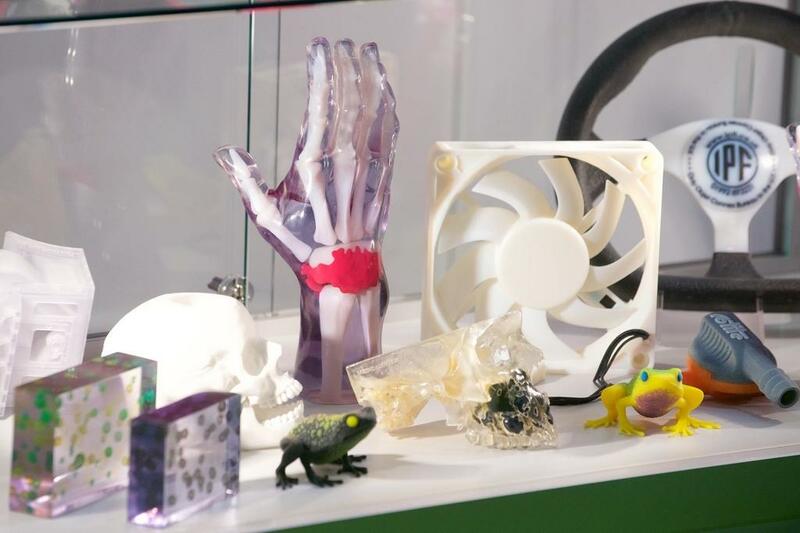 It will bring together designers, engineers, innovators and manufacturers from the medical and healthcare sectors. 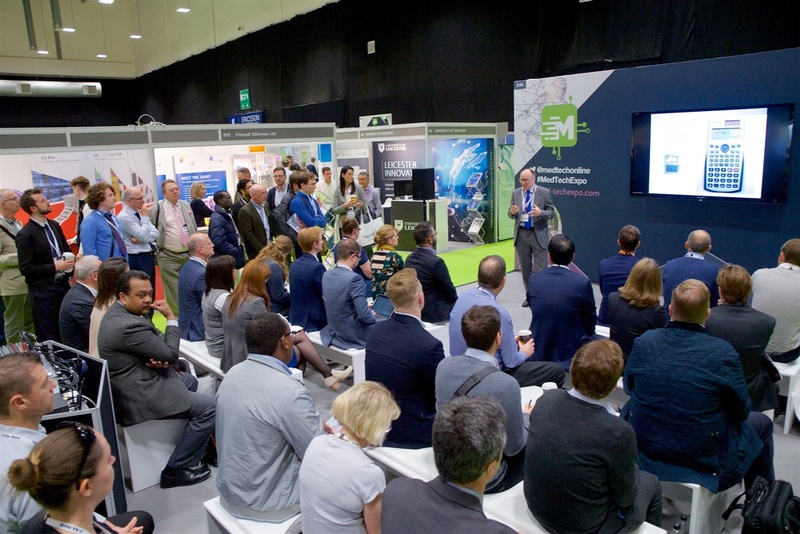 The Rapid News Group conference team is now accepting abstracts for the HealthTech Stage seminar programme at the Med-Tech Innovation Expo 2019. 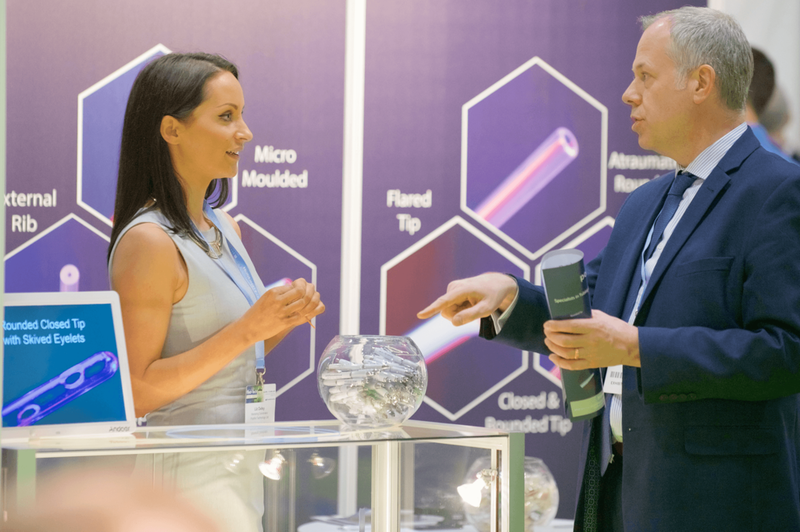 Registration is now open for Med-Tech Innovation Expo, the UK and Ireland’s leading showcase for medical design and manufacturing technology. 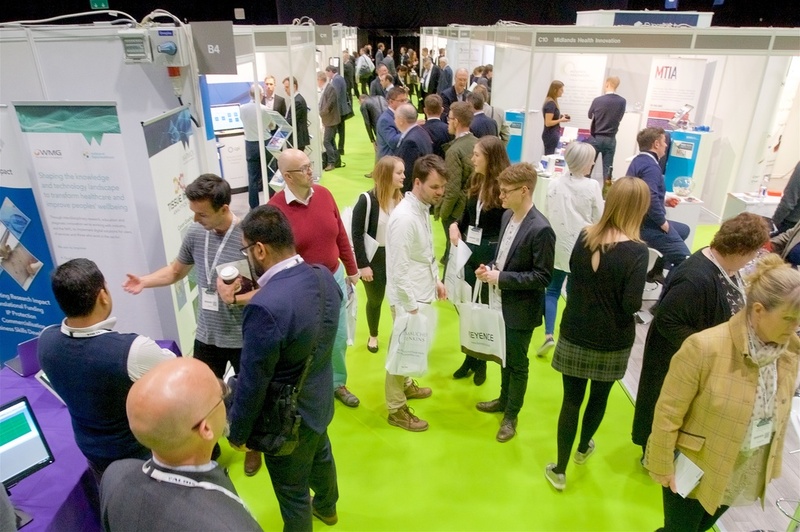 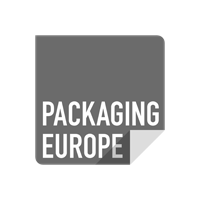 Free-to-attend, this exciting event brings together the medical engineering and manufacturing community; more than 200 companies from all areas of the medical device supply chain engaging with 4,000+ visitors across 2 action-packed days. 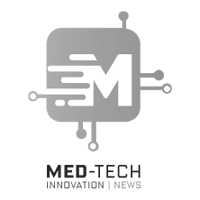 Med-Tech Innovation Expo, the event for medical device designers, manufacturers and engineers, is on the ascent. 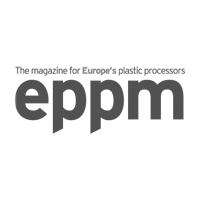 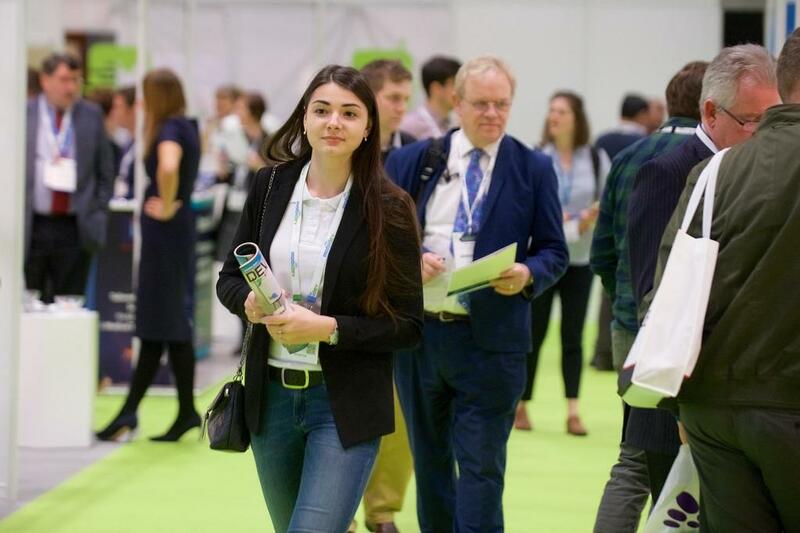 On the back of the latest successful edition in April, the organisers, Rapid Medtech Communications (part of the Rapid News Group), announced the show’s relocation to Birmingham for 2019. 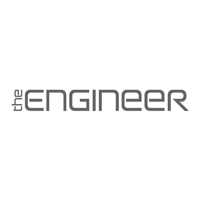 Medtech, meetings and more. 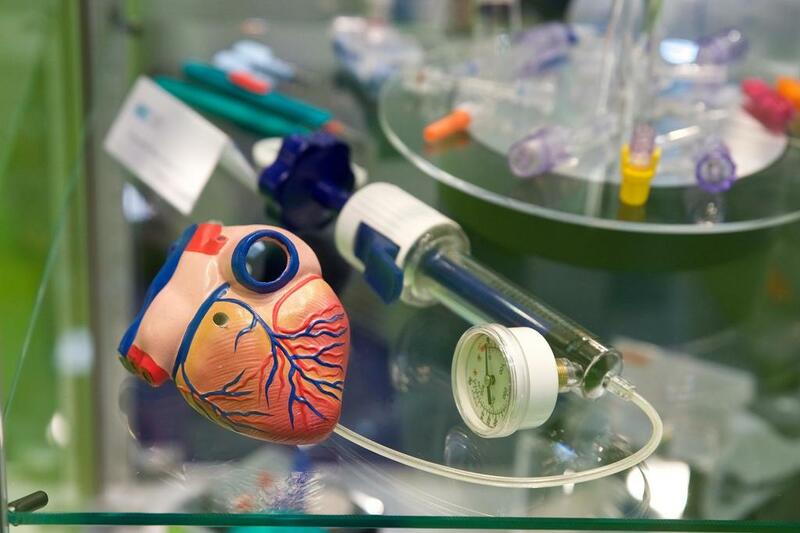 Check out our round up of Med-Tech Innovation Expo 2018! 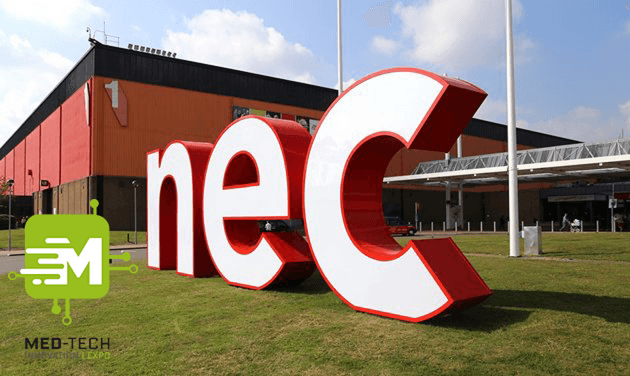 Med-Tech Innovation Expo announce expansion and move to the NEC! 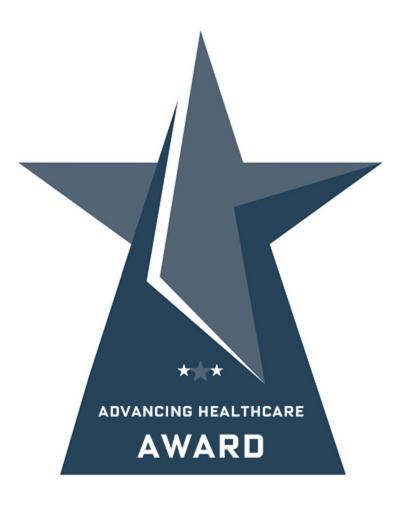 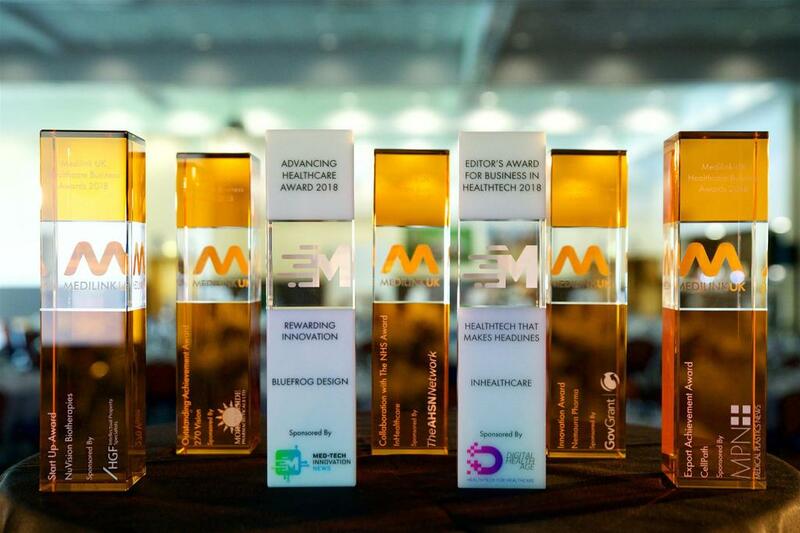 Tonight, the prestigious Medilink UK Healthcare Business Awards, held in association with Med-Tech Innovation, celebrated the outstanding business achievements, international successes and innovative breakthroughs made across the life sciences and healthcare technology sectors in the past year. 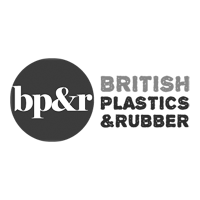 Brexit, regulations and investment. 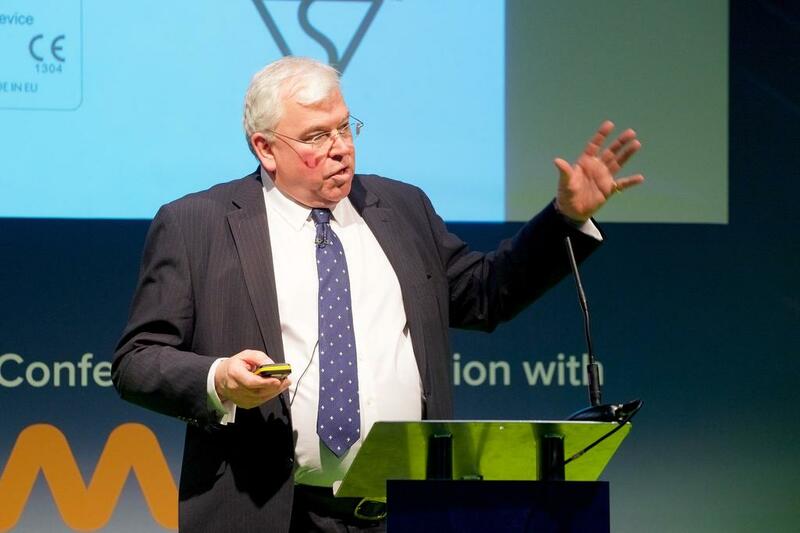 What are the key initiatives for UK Med Tech? 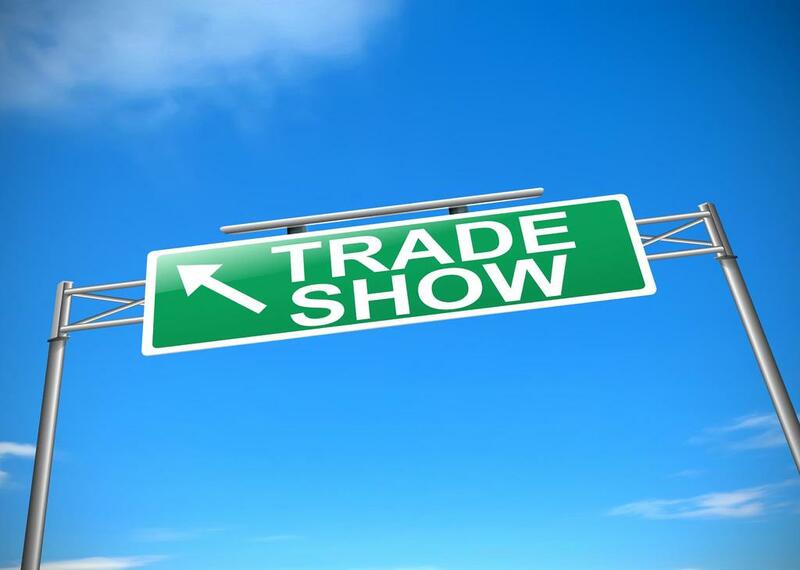 What are the reasons to attend a trade show? 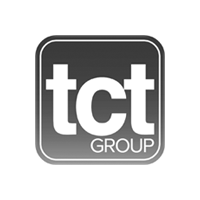 Find out why it's so important to go to events in your industry and what you can gain from your visit. 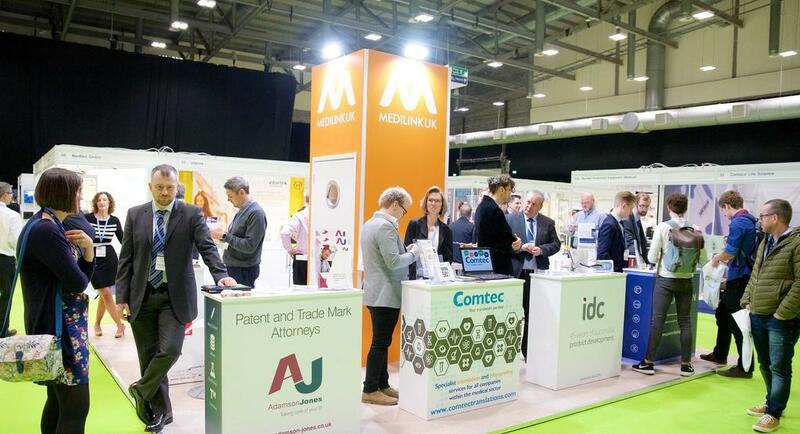 Registration is now open for the 2018 edition of Med-Tech Innovation Expo, the UK and Ireland’s leading showcase for medical design and manufacturing technology. 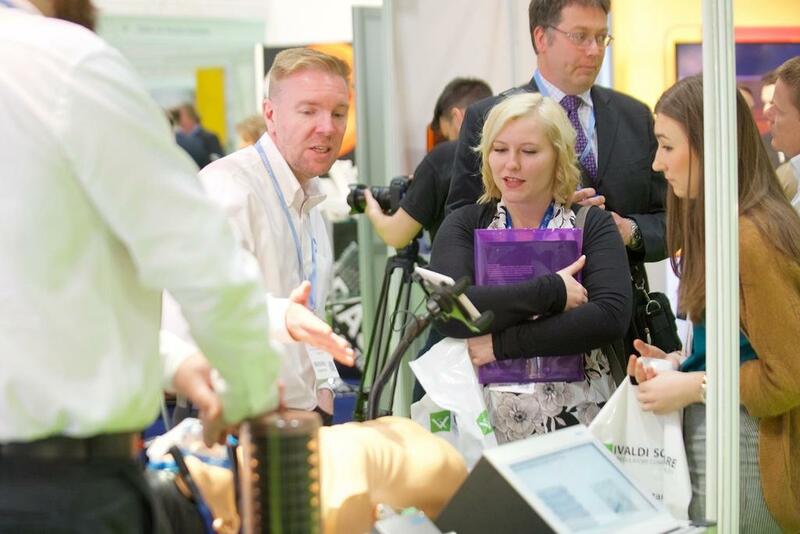 The UK’s annual showcase of medical technology took place in late April to positive reviews from visitors and exhibitors alike. 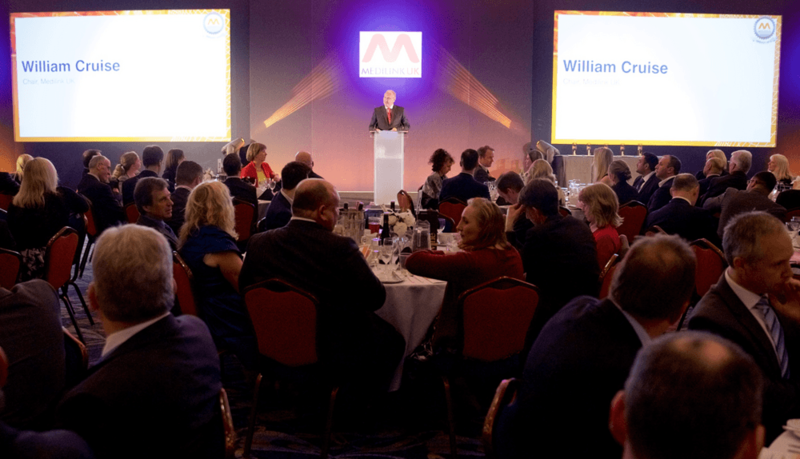 On the evening of 26th April 2017, leading names from all areas of the UK medical technology industry gathered to celebrate the exceptional successes of their teams and peers at the Medilink UK Awards and Gala Dinner. 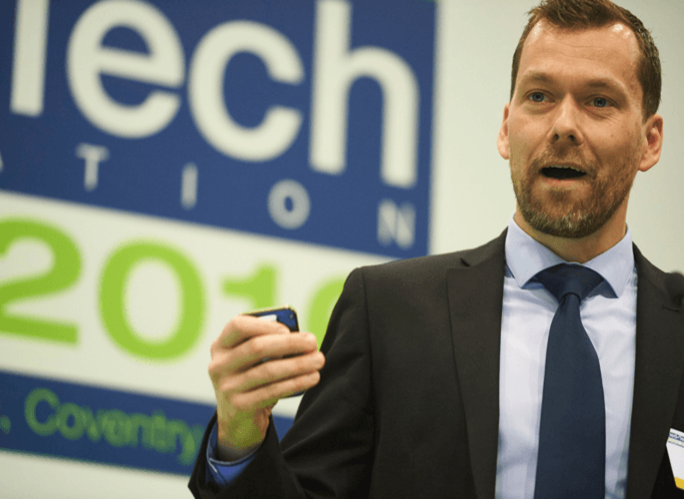 Med-Tech Innovation Expo, the only event serving the whole of the £27bn UK and Irish medical technology sector is due to take place in Coventry next week and promises visitors every opportunity to be enlightened, educated, entertained and engaged by the stellar line-up of speakers on its Med-Tech Innovation Conference programme, produced in association with Medilink UK. 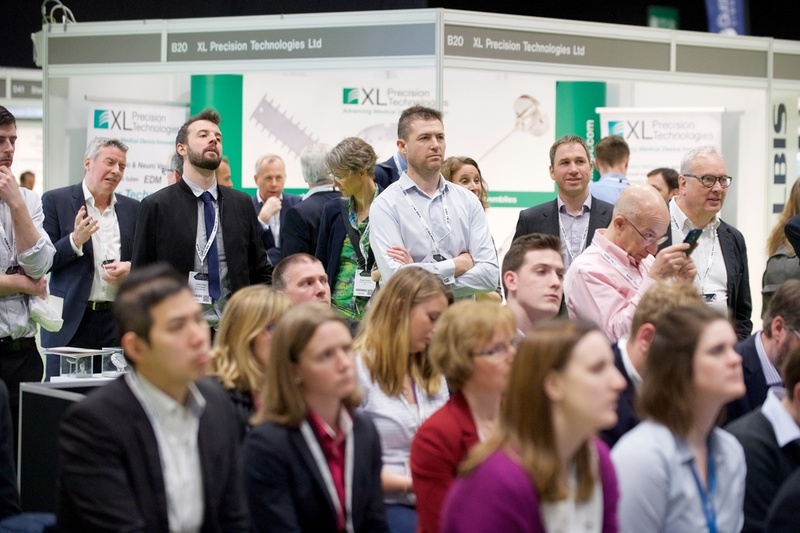 It is now just over two weeks until the doors open for Med-Tech Innovation Expo, the UK and Ireland's leading showcase for medical technology and innovation - the only event that serves the whole of the £27bn UK and Irish medical technology sector.